Berrybrook Middle School series trailer! 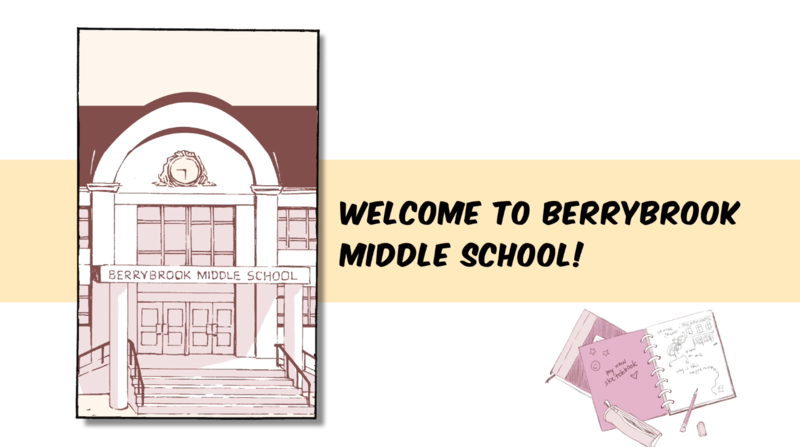 Discover the world of the Berrybrook Middle School series with our official book trailer! 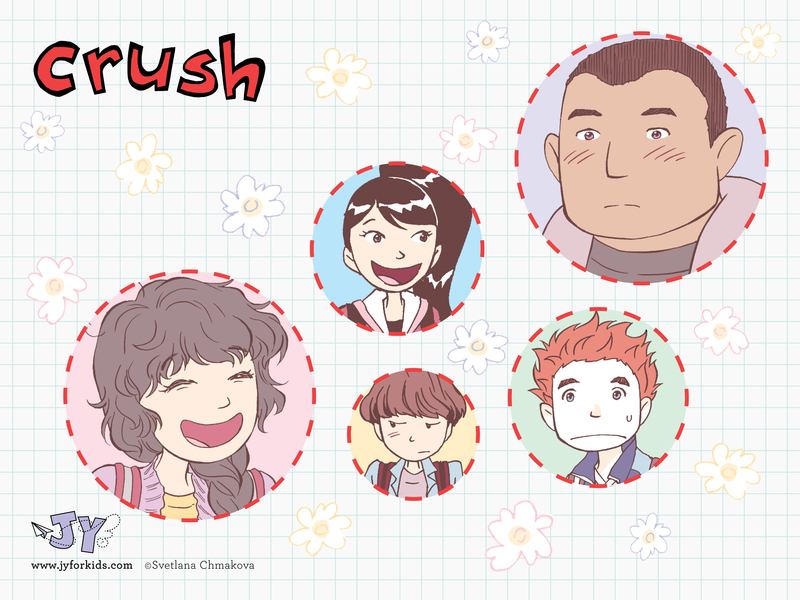 Check out our extras page for cute CRUSH desktop and mobile wallpapers! Welcome to the official JY’s website launch! 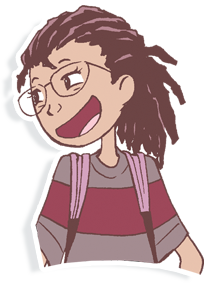 Established in the fall of 2017, JY focuses on middle grade graphic novels, publishing about 12 books per year. 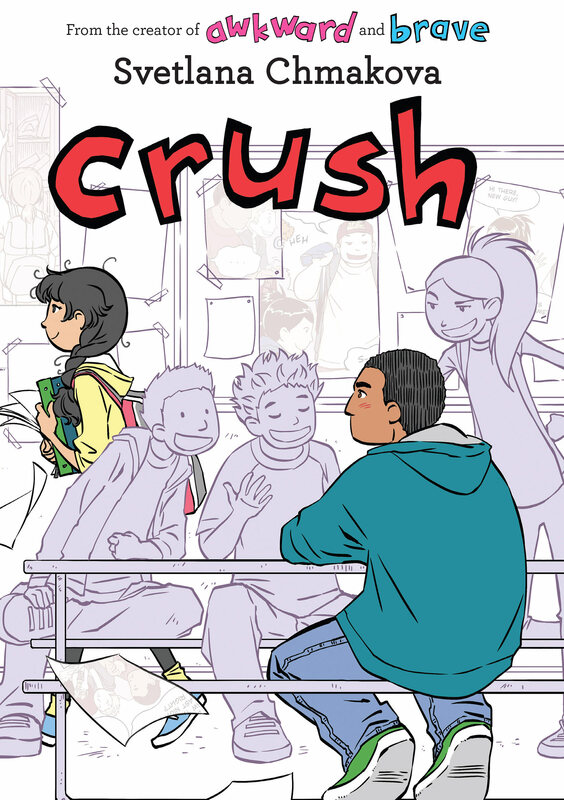 Breaking out with the phenomenal success of AWKWARD and BRAVE by Svetlana Chmakova, we are excited to welcome CRUSH, the next installment in the Berrybrook Middle School series, on October 30. In addition to this new launch, we are announcing to the world that our JY for KIDS social media handles are now up and running! Staying up to date on our latest and greatest middle grade reads will be as easy as following our new JY Facebook, Instagram, and Twitter pages, or signing up to our newsletter below with daily updates of our other exciting initiatives. We look forward to sharing this exciting new chapter of JY and Yen Press with you. Thank you for your support, and happy reading!